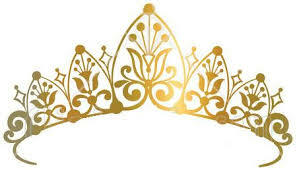 The Arenac County fair is pleased to announce the Queen & Jr. Queen Pageants! Join us on Tuesday, July 31, as we kick off the fair with the crowning of this year's winners! Interested in competing? Call Keri @ 989-450-3553 to register or for more information, or click below for rules and registration forms. Registrations are due by July 13th.